Join IoES and the Natural History Museum for a lively conversation about endangered species and extinction. Extinctions happen all the time—evolution can't move forward without them. But mass extinctions are a different beast, wiping out large numbers of species regardless of how well adapted they are. Scientists now say a sixth mass extinction may be underway, and this one is caused by people. 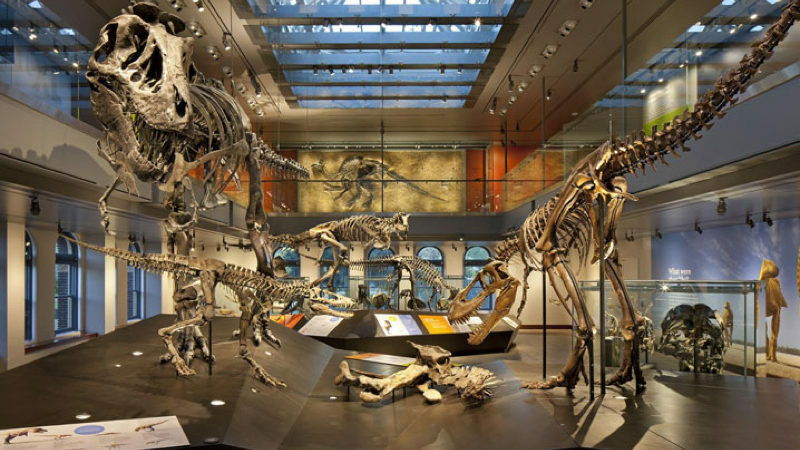 Join us and the La Brea Tar Pits—home to extinct saber-toothed cats, dire wolves and mammoths—for a lively conversation about endangered plants and animals, extinction and the global consequences of mass extinction. What does the disappearance of these animals tell us about L.A.’s ever-changing climate and environment? How do our stories, museum exhibitions, images and films about them shape science, laws and policies to protect endangered species? Jon Christensen, environmental journalist, science writer and historian with UCLA. Co-founder of the Laboratory for Environmental Narrative Strategies (LENS).